PrabhasMyHero Blog: Mr.Perfect 100 Days Advt in Idlebrain. 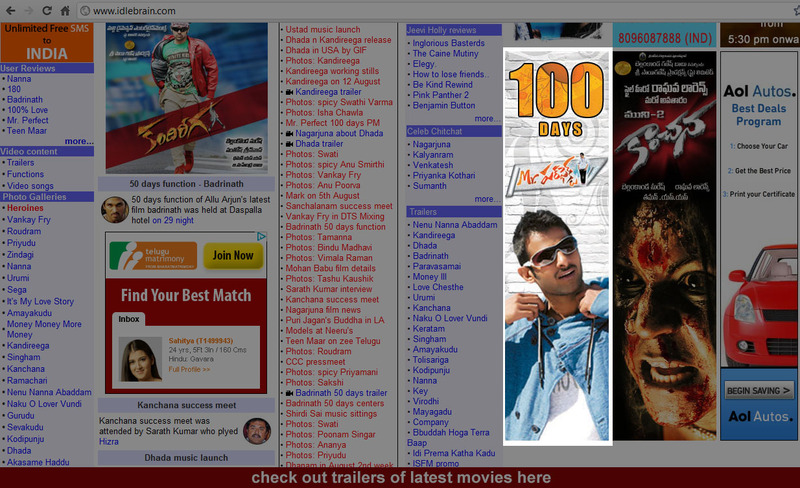 Mr.Perfect 100 Days Advt in Idlebrain. Saw this 100 Days Ad of Mr.Perfect in idlebrain.com's homepage and thought of sharing it. Prabhas's pose looks so apt for this ad. Tamannah to replace Anushka in Rebel? Kajal gets Third Time Lucky! Is Anushka out of Rebel?